MUST PURCHASE TWO LOTS SIDE BY SIDE! MLS #C7404252 AND C7404253. 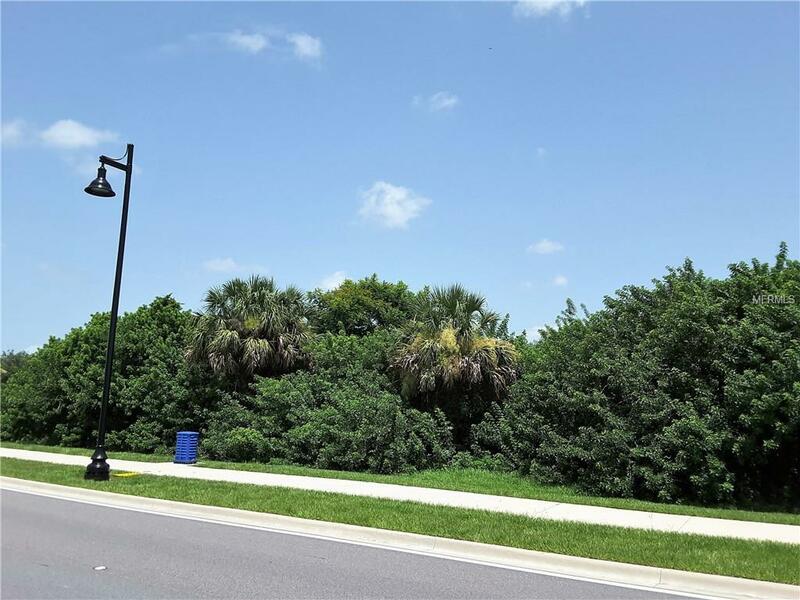 DOUBLE BUILDING LOT THAT IS CLOSE TO SHOPPING, CHARLOTTE HARBOR, RESTAURANTS AND HAS QUICK ACCESS TO BEACHES AND THE GULF OF MEXICO. PUBLIC SEWER AND WATER AVAILABLE! THESE LOTS ARE MINUTES TO THE BOAT RAMP ON EDGEWATER BLVD. DON'T MISS THIS OPPORTUNITY! BLK 138 LOT 2 AND 3. 20,000 SQFT WITH SEWER AND WATER AVAILABLE. DON'T MISS THIS OPPORTUNITY!